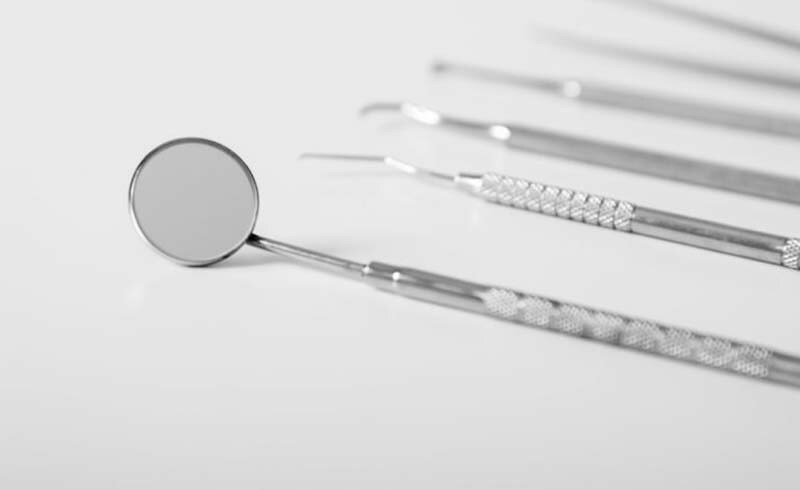 Skipping the dentist isn’t worth sacrificing a healthy smile. A sharp zing in your tooth is usually the first sign of a cavity wreaking havoc on your pearly whites. This sudden zing may fool you into believing the cavity appeared overnight. But it can actually take tooth decay a few months to longer than a year before it starts to show any symptoms. Plus, a high sugar diet and poor brushing habits only adds more fuel to the fire. “Tooth decay is bacteria that creates acid when we eat carbohydrates or sugar,” says Carl McManama, DDS, professor of dentistry at Boston University. “The more sugar you eat, the more the bacteria will thrive and create more acid, which eats at the tooth.” At first, you may dismiss the pain or zinging, especially if it’s intermittent. 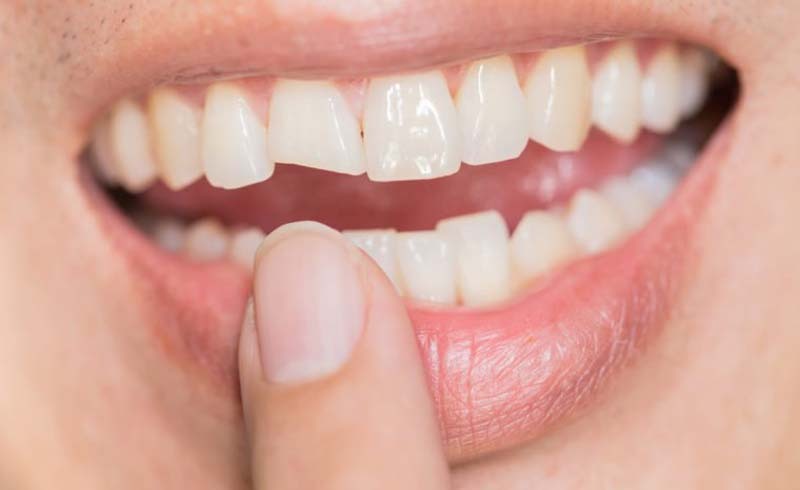 But if left untreated, you may suffer from a slew of the following tooth problems that could have been avoided altogether by visiting your dentist at the first sign of trouble. Tooth fractures are fairly common in regard to big cavities. 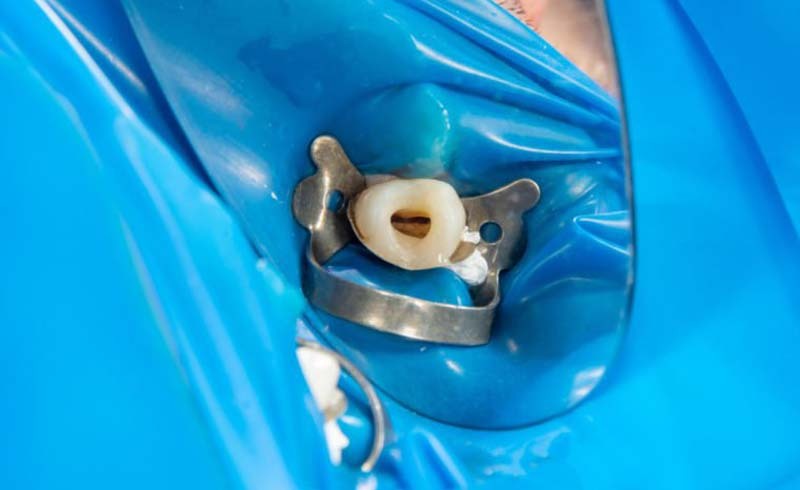 “An intact healthy tooth rarely breaks,” says Dr. McManama. 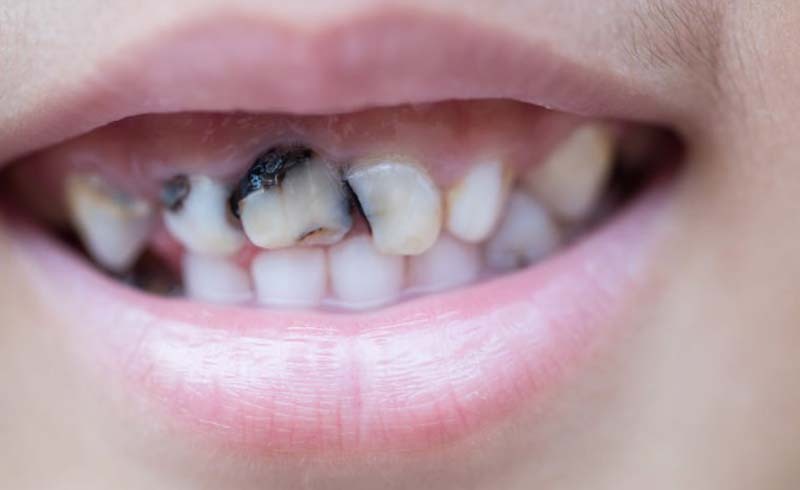 “But if you have a lot of decay or a tooth with big, old fillings in it, those teeth are more susceptible to cracking.” Mindless oral habits like chewing your food can cause a decayed tooth to easily crack. Until your cavity is filled, you can slow down the rate of decay by eating less sugar, brushing your teeth twice a day with fluoride toothpaste, and flossing. “In the middle of every tooth is this skinny little hollow tube where the nerves and blood vessels are,” says Dr. McManama. “When the decay reaches into the pulp [or nerve] of the tooth, that’s when the patient can have excruciating pain.” As the cavity burrows deeper into your tooth, your pain will go from mild discomfort to 24/7, around the clock pain. Most people will give in to the pain and finally schedule a much-needed dentist appointment, but it may be too late. If the nerve of your tooth is starting to die, you may need a root canal or tooth extraction. 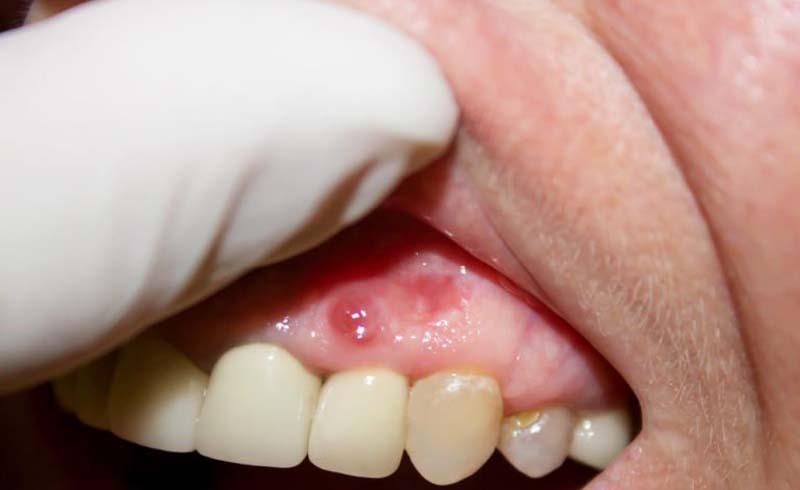 The dead tissue left behind in your tooth can make your body vulnerable to a host of abscesses and infections. “The toxins from the dead tissue starts infecting the bone at the tip of the root, which starts with inflammation,” says Dr. McManama. “Then the infection can break through into your cheek and into the floor of your mouth.” Your jaw and glands can swell from the infection and you might catch a fever. And although it’s rare, an untreated, severe dental infection could lead to life-threatening abscesses in the brain. 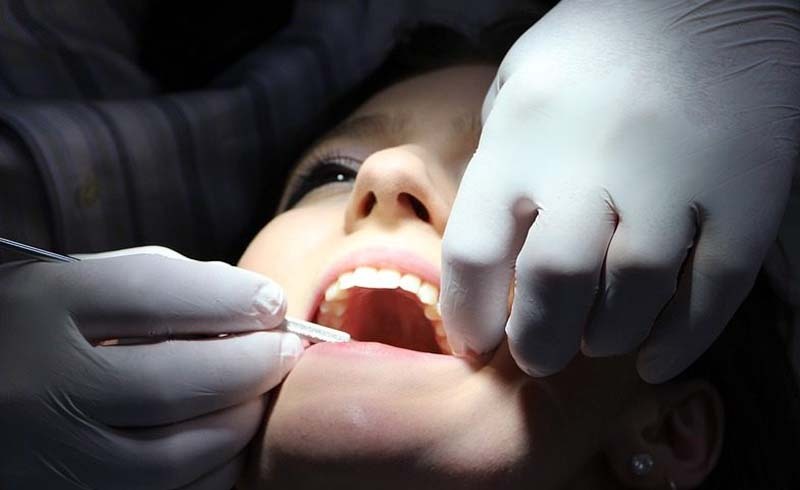 It’s important to visit your dentist once every six months as a preventative step against cavities and to stop them from worsening if one emerges.